(CBS/AP) LOS ANGELES - An expert testifying for the doctor charged in Michael Jackson's death will tell jurors Friday what he thinks happened in the singer's bedroom and the role a powerful anesthetic played. 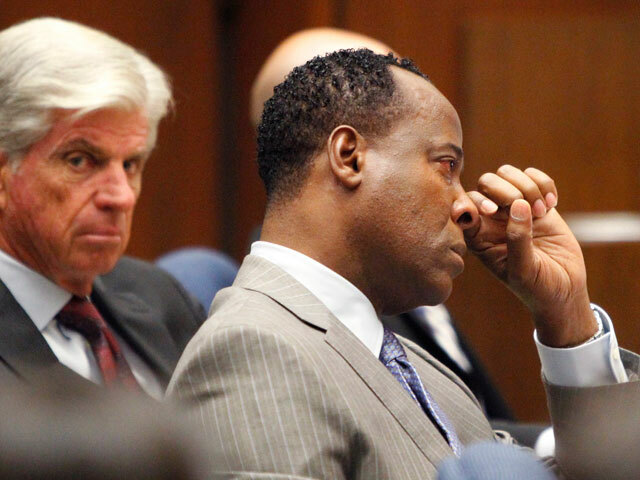 Dr. Paul White will continue testifying in defense of Dr. Conrad Murray, who has pleaded not guilty to involuntary manslaughter. White hinted to jurors Thursday that he did not agree with the conclusions drawn by a key prosecution expert, but did not reveal his theory before the case recessed. He will also present new computer analysis based on recent tests on samples taken during Jackson's autopsy. Prosecutors say they need more time to review the analysis, so White's testimony will not conclude until Monday.